Winter is not the problem for the Colorado Mountain School. The Boulder-based outdoor education company draws nearly 1,000 students to its avalanche training courses every season, more than twice as many as four years ago. And CMS owner Russell Hunter thinks interest in backcountry skiing and snowboarding won’t be slowing down anytime soon. But at the school’s outpost in Estes Park, where it has hosted students since 1981, summer is a different story. That’s part of the reason why Hunter has just opened the Lodge at the Colorado Mountain School to the general public at $44 a night. While the tourist town has a fair deal of lodging, Hunter said that beyond vacations rentals geared toward families and hotel rooms, options are limited. 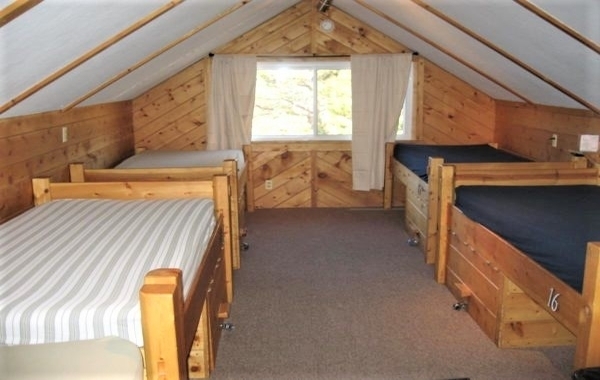 The Lodge at the Colorado Mountain School, at 341 Moraine Ave., is 3,500 square feet and features a classroom that can fit 24 students on the first floor. Upstairs, the lodge has three rooms with a total of 16 beds. Hunter said the lodge was built in the 1940s, and previously served as the main park service office for nearby Rocky Mountain National Park. Outside, the property has a gear-storage building with small classrooms, where guides do most of their summer training. Hunter purchased the CMS in March 2016. 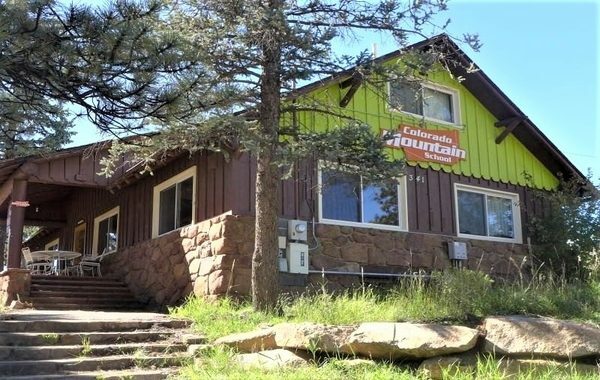 The previous owners maintained ownership of the lodge for a time, then sold it to Hunter last month for $530,000, according to county records. Hunter financed the purchased with a SBA loan. Hunter said he’s interested in adding a gear shop on the 1-acre site down the line, and maybe a new classroom facility as well. “The big vision is to open it up to the community and to create a community center for not just mountaineering but for all mountain lovers and adventurers,” Hunter said. Hunter attended the University of Rhode Island and worked as an accountant for nine months before quitting to become an outdoor guide. He joined CMS as a guide in 2007. Hunter said CMS employs 20 full-time guides and 30 on-call ones, and that one of the company’s priorities is to provide employees with a stable livelihood. CMS’s Boulder offices are located in Neptune Mountaineering at 633 S. Broadway.